Instrument Choices include flute, clarinet, saxophone, trumpet, french horn, trombone, euphonium, tuba, and percussion. 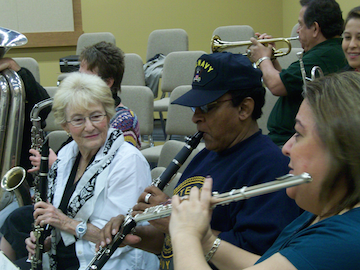 Participants need to provide their own instruments. Playing a music instrument not only supports good mental and physical health, but also provides opportunities to develop friendships. In addition, it’s also FUN!